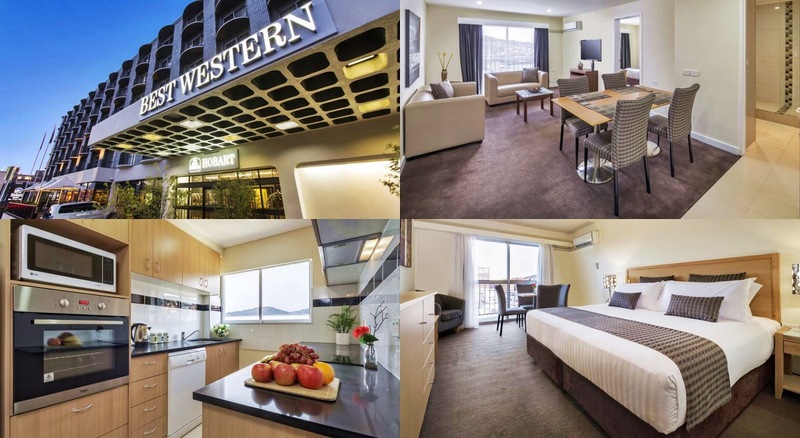 Coming to Tasmania, the southernmost point of Australia, also a relatively unknown island for many international travellers, yet there are around 1,000 hotels on this island. The accommodation choices for travel purpose will inevitably further arise. 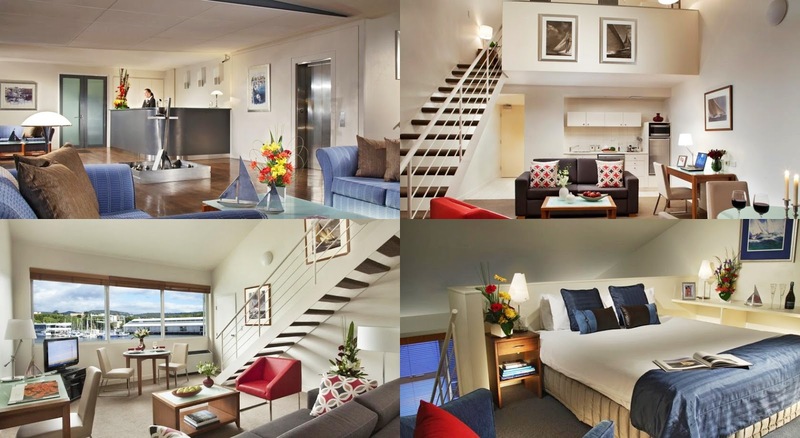 The following will be noted regarding to this issue and illustrated 10 best hotels in Tasmania, as well as providing an analyses and reviews for recommended accommodation. 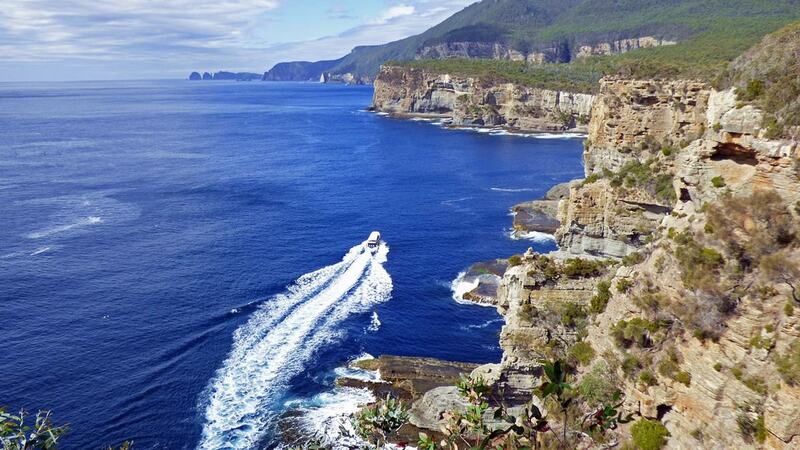 First of all, many people who travel to Tasmania would choose to travel around the whole island. Also, almost all of the tourists would choose to stay in two largest cities, "Hobart" and "Launceston" on the south and north sides of Tasmania. Hence, the hotels introduced in this article are all based on these two major cities, and for the East and West Coasts, I won’t be listing them in this article. On the other hand, Tasmania’s temperature is lower than other Australian states and it is very cold in winter. Although most accommodations have perfect heating facilities, tourists had better still pay attention to it. Finally, the judgement for "whether if there is a kitchen" in this article is based on the degree of "whether it can cook on fire" (for example, only refrigerators or microwave ovens doesn’t count), and because the international exchange rates are constantly changing, the prices are marked in local currency "AUD $ 80- 160 AUD" for the price, we can convert the current amount of their own, but usually these hotels often have promotions, the actual prices may even be lower than the original price, you can pay more attentions to the discounts! 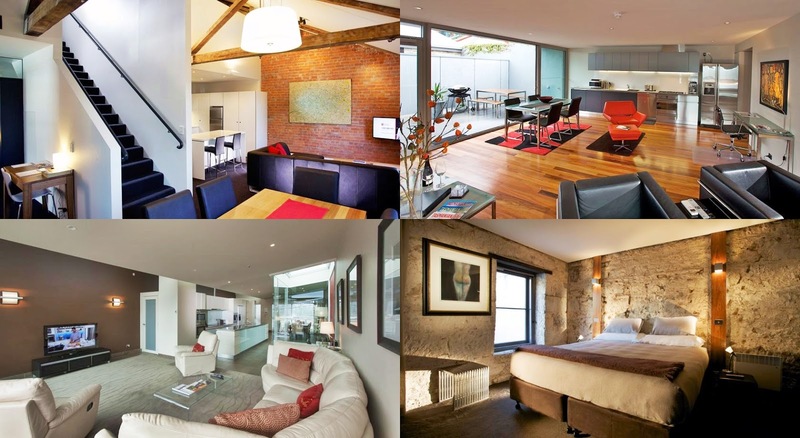 Now, let’s take a look at these 10 selected recommended accommodations! Review: Convenient airport shuttle service, good location, double deck design, nearby there are many restaurants. 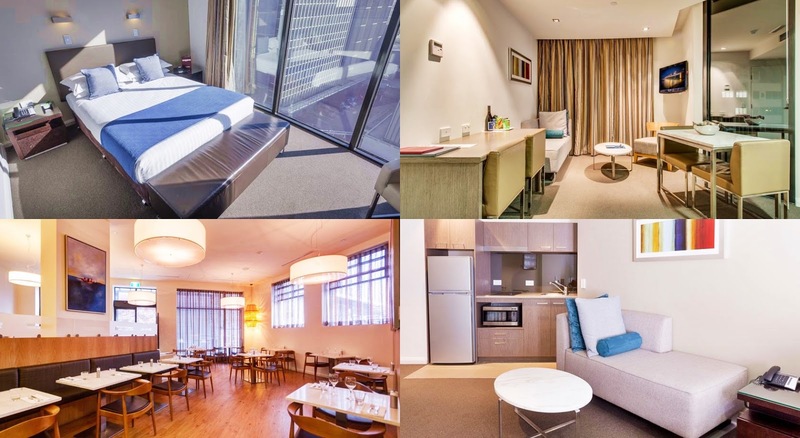 Review: 2 minutes to walk to the city, great room for Group travel. 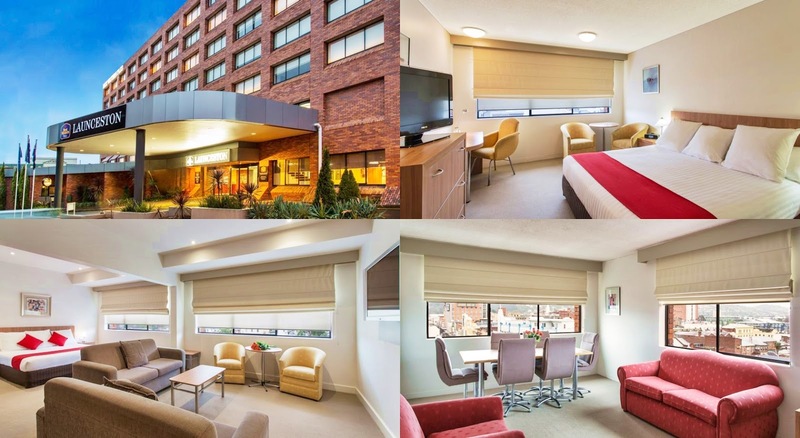 Review: Close to the sights of Salamanca Place with shuttle service, warm water pool, you can cook your own food. 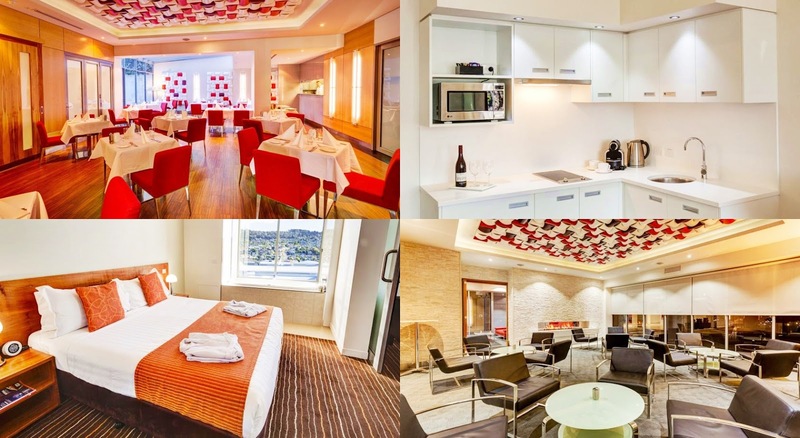 Review: close to the train station, big and various types of rooms, suitable for small groups. Review: Close to the city and the train station, design of house feeling, perfect kitchen. 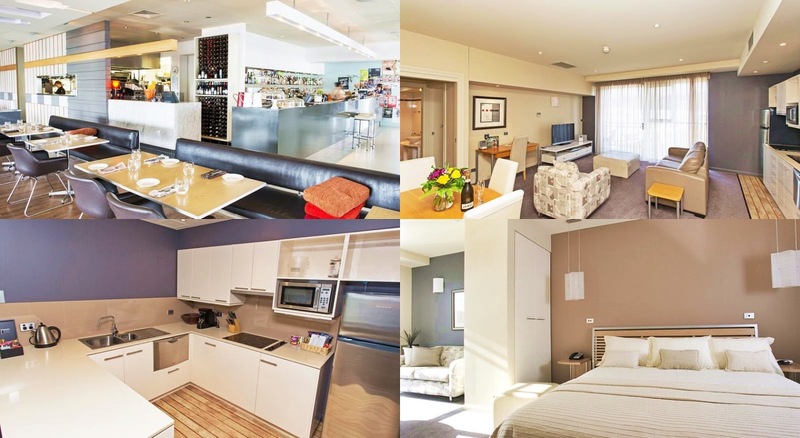 Review: Located in the city, apartment, big room, a variety of different room types, big groups are also suitable. 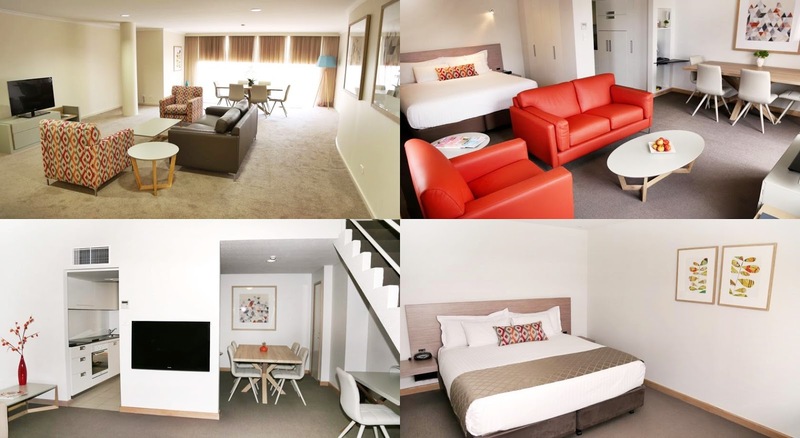 Review: Close to the city, equipments in the room are pretty new, multi-selections, although WIFI is at charges, but it’s similar to the parking fees compared to other hotels. 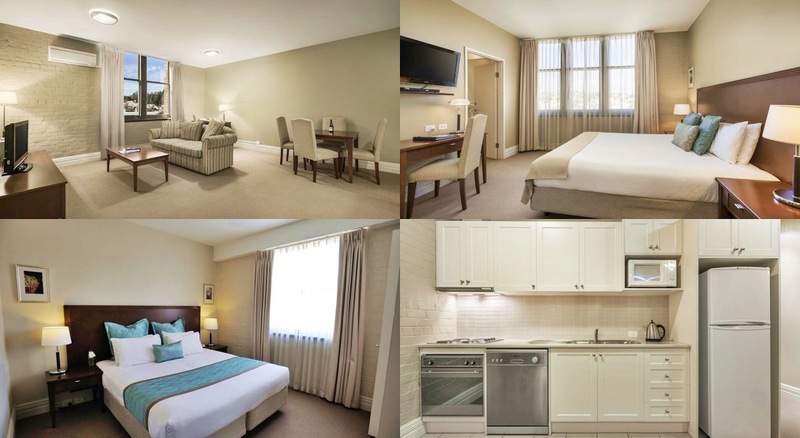 Evaluations: Close to city, near river bank and park, easy parking, large rooms, good scenery. Review: located in the city with restaurants and supermarkets nearby. 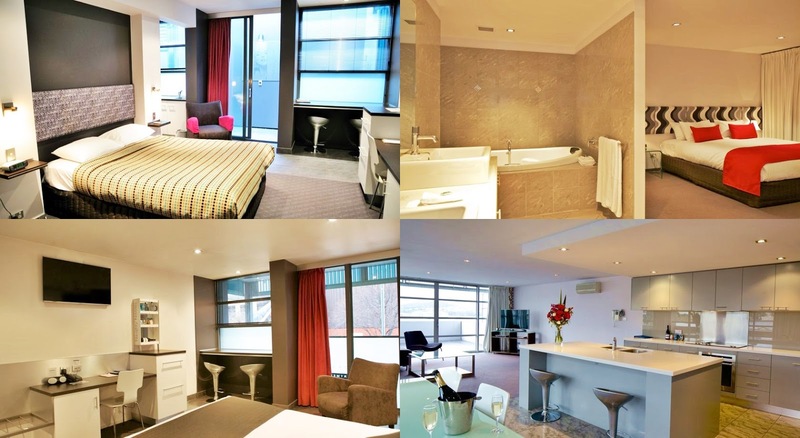 Large rooms, and diverse functions. 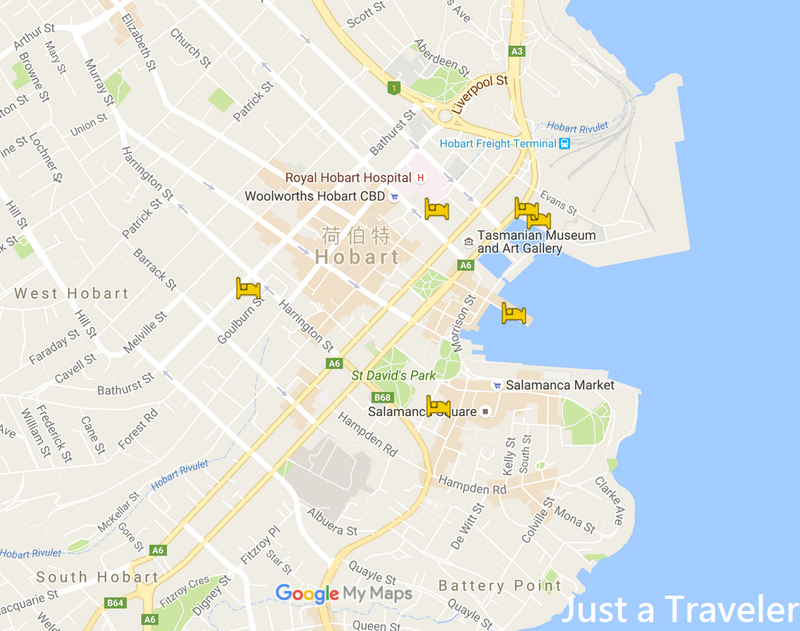 For everyone's travel convenience, I have labeled the above accommodations in the " Tasmania Travel Map " which I also integrated the island's popular attractions in. You can simply switch layer for browsing, feel free to download or check it even when you are travelling, a very practical gadget for your reference! Lastly, in fact, in addition to the hotels mentioned above, if you still want to look for other options, or check the daily "instant lowest price", I recommend you to use " Hotelscombined price comparison search " to find the cheapest accommodation prices, for your reference!